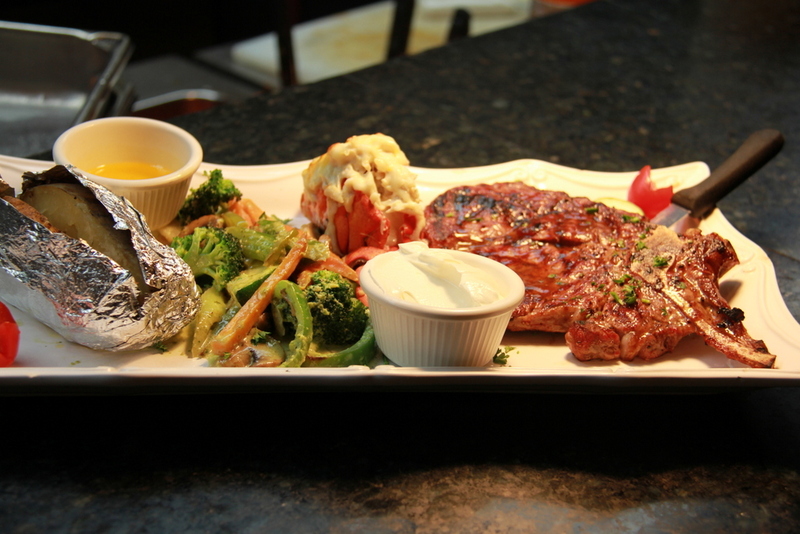 2 filet mignon medallions or 16 oz Ribeye cold water lobster tail stuffed with shrimp and backfin crabmeat. 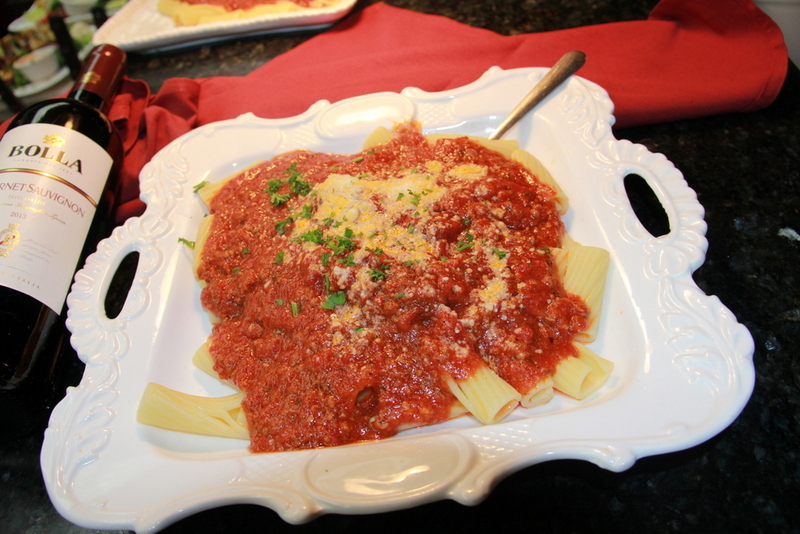 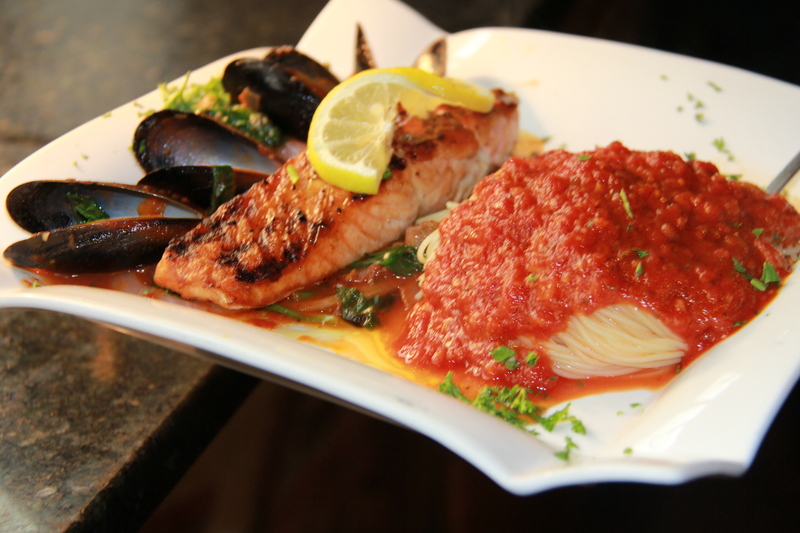 Served with sautéed vegetables and a side of pasta with a creamy marinara sauce. 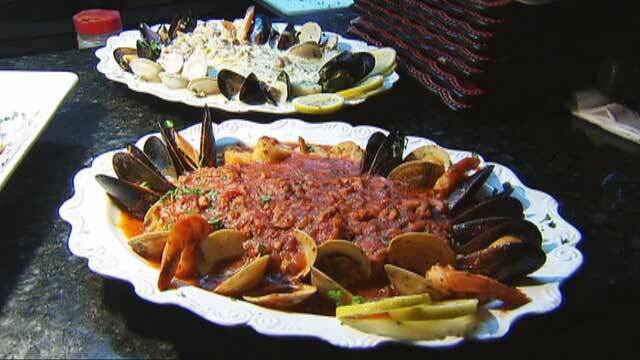 Seafood specialty of fresh clams, mussels, shrimp and scallops in red or white clam sauce, with your choice of pasta. 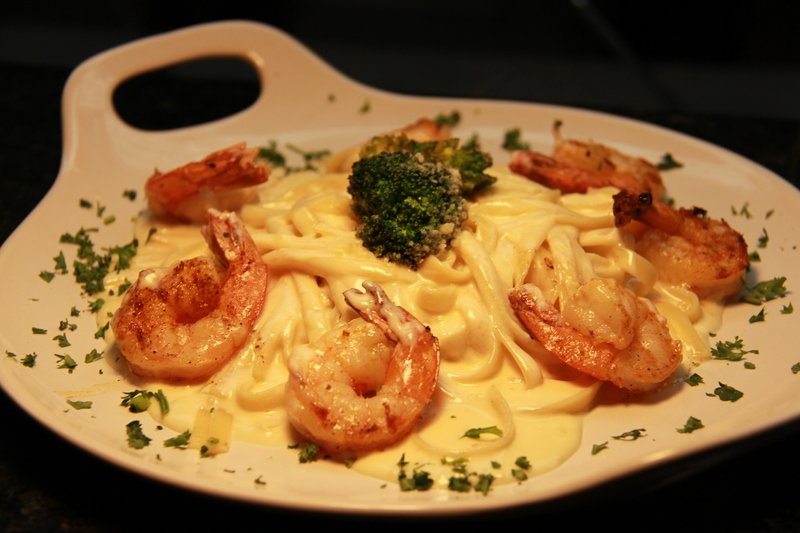 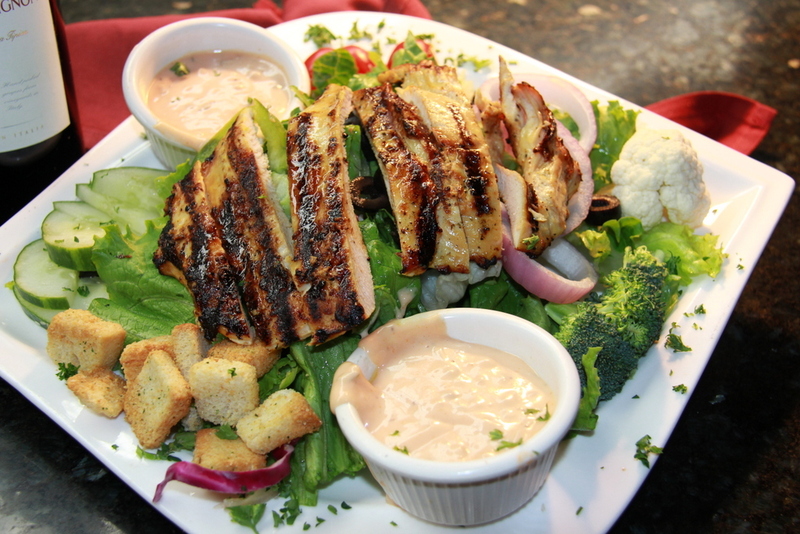 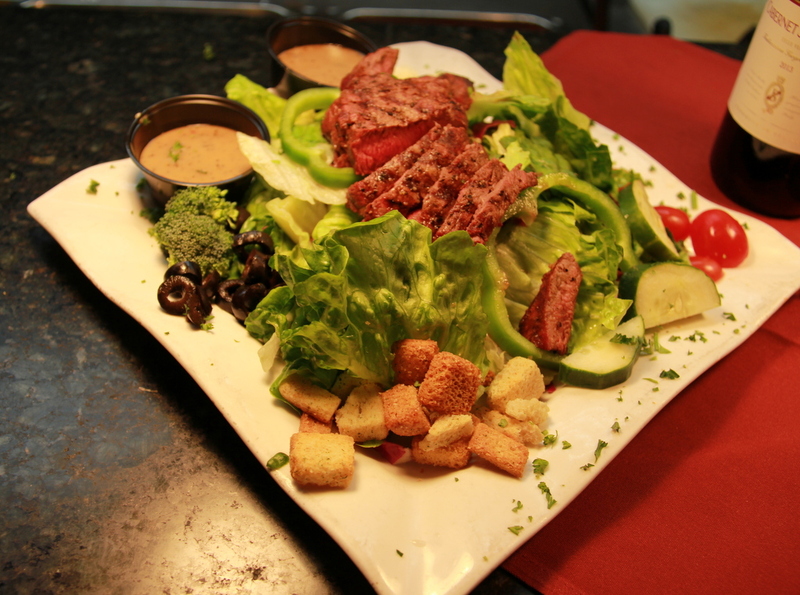 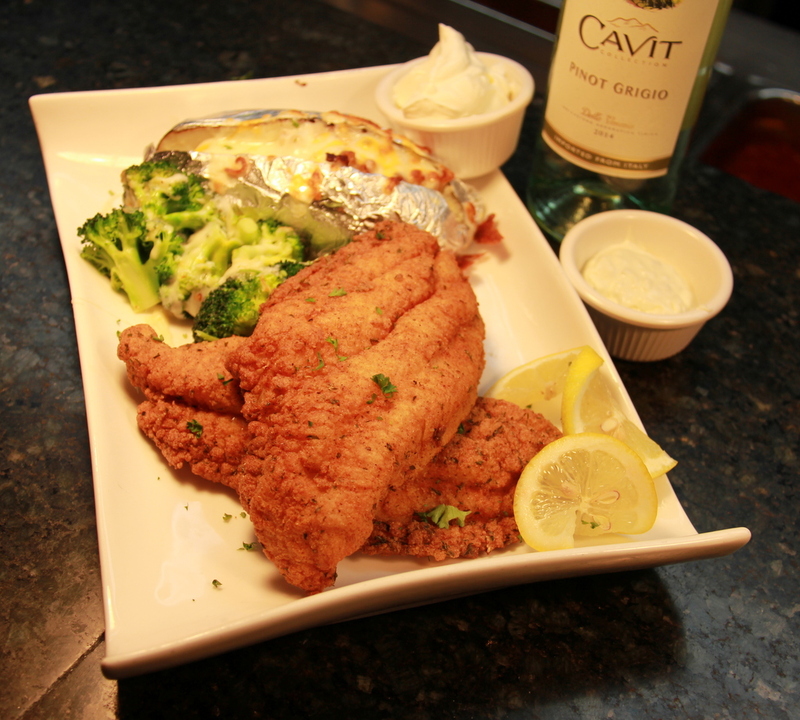 We highly recommend adding a lobster tail to this dish!